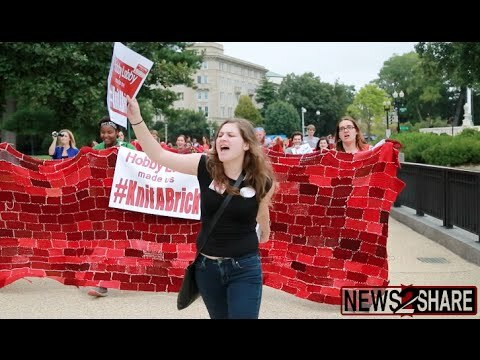 The Secular Coalition for America protests the Supreme Court's Hobby Lobby decision with more than 1,600 knitted bricks collected from people in all 50 states and five countries, following our #KnitABrick campaign. 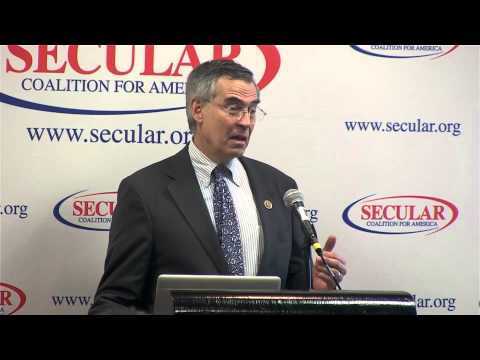 US Representative Rush Holt, from the 12th congressional district of New Jersey, offers up a few facts of the secular ideals put forth by our nation's founding fathers during the Secular Coalition of America's '2014 Lobby Day' in Washington, DC. U.S. Rep. Robert Scott speaks at the SCA's Lobby Day in Washington DC. 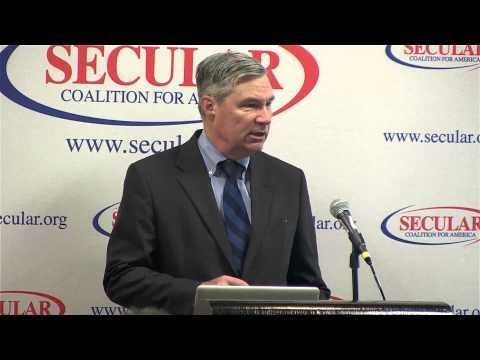 Senator Sheldon Whitehouse speaks at the 2014 SCA Lobby Day in Washington DC. 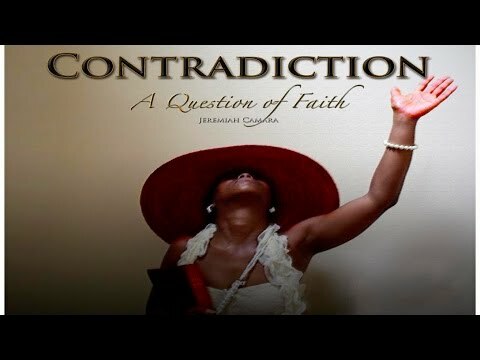 New Film by Jeremiah Camara, "Contradiction", explores the black community's dedication and commitment to the church and religion. 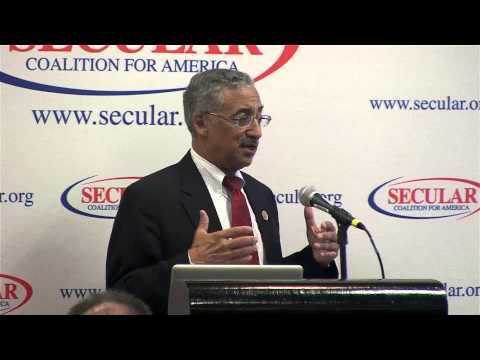 On December 9, 2013, the Secular Coalition for America briefed the House and the Senate on the Model Secular Policy Guide, a collaborative document aimed to bring visibility and respect for the non-theistic community in the United States. Hundreds of billions of taxpayer dollars are lost each year because of a double standard in the tax code. 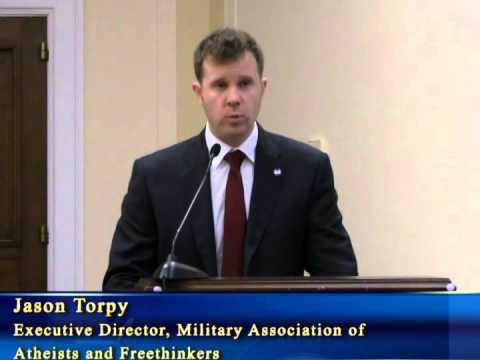 Religious non-profits are not required to file the same forms as all other non-profits, so there is no way for the government to know where their money comes from, or where it is going. 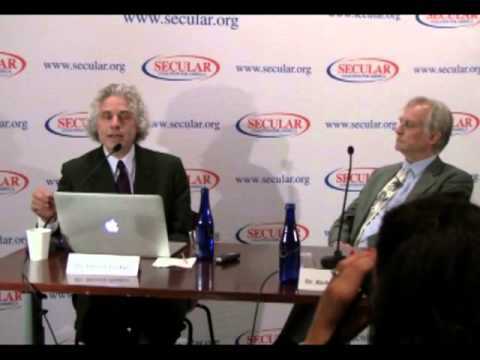 SCA's U.S. House Briefing on Science with Richard Dawkins and Steven Pinker. September 30, 2013. 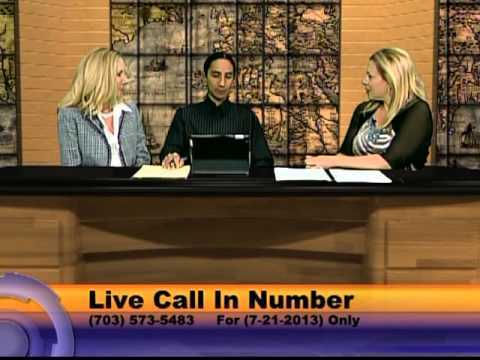 Twelve year old child dies due to parents' insistence on "faith healing" and more.